Are you looking for that perfect cut, polished blow dry and beautifully coloured hair? Your hair defines who you are so choose Beauty Withinn for all your hairdressing needs. Our experienced stylists will personally tailor a hair experience to suit your requirements and leave you with red-carpet ready hair that you’ll love. Love hair? Love Beauty Withinn. Who do you want to be today? A bright blonde or a ravishing red? Or maybe a seductive brunette or an on-trend lilac lady. At Beauty Withinn we’re serious about colour which is why we use the Revlon range of hair color products, including Revlonissimo Colorsmetique, Young Color Excel and Nutri Color Creme. Our highly popular color services include Highlights, Low-lights, Full head color and glossing treatments. And, with Revlon Style Masters, it’s easy to stay up to date with all the latest hair color developments and trends, including new ways to embrace grey, enhancing your natural hair color or being bang on trend in pretty pastels. To complement your new Revlon hair color, we also have Revlon’s complete styling product range. For all hair types and textures; With Revlon Style Masters, Orofluido, DiFi, and Be Fabulous the aim is to give you a complete range of hair care products that are easily adapted to suit your wants and needs. Whether you’re looking for volume, smoothness, texture, shine or finishing, you’ll find it with Revlon’s extensive styling and hair care range. 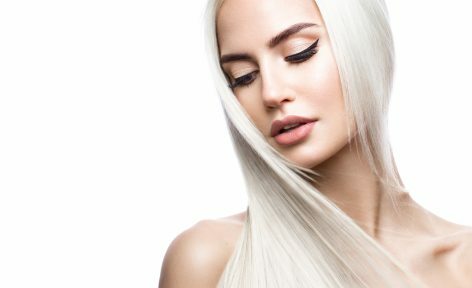 Do you dream of long flowing locks that look natural and beautiful? At Beauty Withinn, we understand the importance of using the best products on the market, which is why we use Zen Hair Extensions who are renowned for their top quality, 100% virgin human hair extensions. Whatever your desired look, you’ll find it with Zen. Their luxury hair extensions create modern creations that look beautiful, natural and that last. And, with a vast range of colours to choose from, you’ll be spoilt for choice… or you can simply choose a colour match to the colour you already have. Safe and easy to maintain, Zen use U-Tip extensions, which are the original Italian pre-bonded extensions used for fusion, and I-Tip is used for no heat attachment too. Two British icons have joined forces in the fight against breast cancer, with £10 from every ghd x Lulu Guinness limited edition going to Breast Cancer Now. Stocks are limited and available for a short time only. 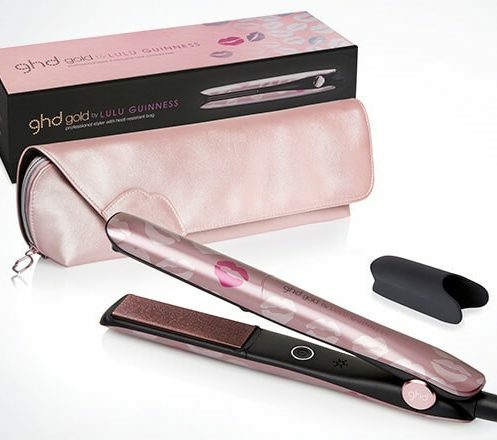 Transform your every day with the gold standard in hair styling tools, the new and improved GHD Gold styler. Proven to give you smoother, sleeker results whilst protecting the health of your hair. Featuring a powerful professional motor and advanced ionic technology, GHD air delivers exceptionally fast drying and styling, while also helping to reduce frizz, leaving hair soft and silky. Please note that a restyle is considered to be 3 or more inches. Additional Charges may apply if you have long / thick hair. +£5 on cutting and styling services. +£10 on coloring services. Skin test (and in some cases, strand test) is required 24-48 hours prior to your appointment.